Chocolate cream pie at the Essenhaus for dessert! My favorite pie they make! 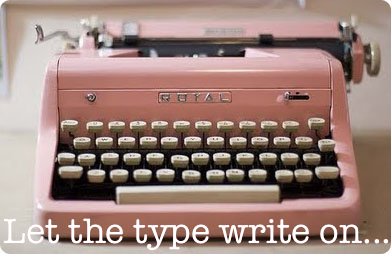 I think it could cure just about any ailment. 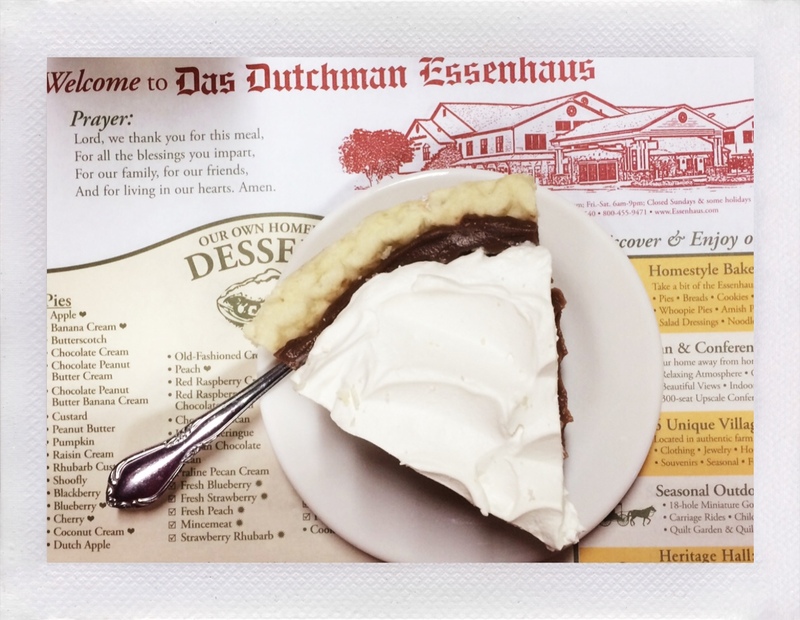 This entry was posted in Life and tagged August Break, Das Dutchman Essenhaus, food, happiness, pie on August 29, 2014 by jennifermichie.